After the spending frenzy of Black Friday and Cyber Monday, Giving Tuesday reminds us about the importance of helping others during the holiday season. This is the second year for Giving Tuesday in Canada and, in a short time, an amazing 1900 organizations have come together to promote the “opening day of the giving season”. Sometimes it’s hard to decide where to direct your money, where it will do the most good. Why not consult MoneySense Magazine’s most recent Charity 100 rankings or Charity Intelligence Canada’s list of 4 star organizations? Lots of surprises! Giving doesn’t have to be about money; it can also be about volunteering. Find a local volunteer opportunity in the Volunteer Hamilton database. Let us know how you decide to give back on Tuesday! Share via Facebook, Twitter, and Instagram! The summer season is a time to be free of all the layers of winter clothes, and have some fun in the sun – maybe even the water too! The long summer days, as relaxing as they are, are no excuse to be unsafe. We all know the importance of staying hydrated and applying sunscreen, but another long weekend is a great time to review some other safety tips. Hot summer days make us long for the cool relief of water. Whether you are swimming or boating, on the lake, or in the pool, the Canadian Red Cross offers a variety of tips to stay safe in the water. 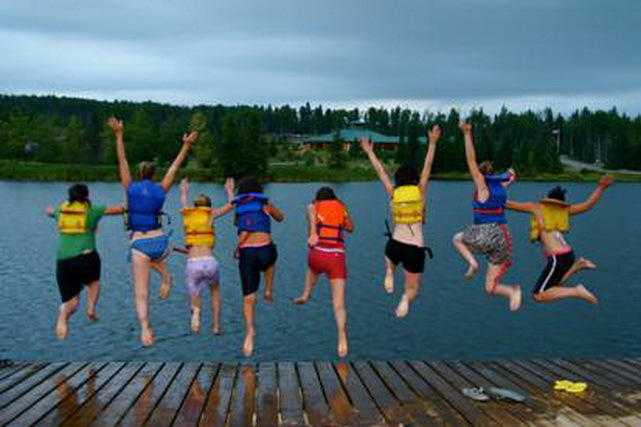 These important tips includes: always follow pool rules; do not leave children unattended; use a Canadian approved standard lifejacket or Personal Flotation Device (PFD); never underestimate currents in open water; ensure that you have all the necessary marine safety equipment, in addition to your Pleasure Craft Operator Card. Most importantly, water safety and alcohol and drugs do not mix. Canada’s National Parks and Historic Sites are beautiful examples of Canada’s natural and cultural heritage. Parks Canada protects these nationally significant areas, and fosters public understanding, appreciation and enjoyment. Are you camping for the first time this summer? There’s an app for that! Discover all the information you need to plan and enjoy your first camping trip. And if you are already an experienced camper, you’ll love the recipes, checklists and insiders’ tips. Learn more about Parks Canada mobile apps here. The Mohawk College Library has books to help you learn more about Canada’s National Parks – click here to view titles and availability. If memories of summer camp are what you are looking for, the book Children’s nature: The rise of the American summer camp explores how summer camp transformed each camper who swam, hiked, and ate S’mores. 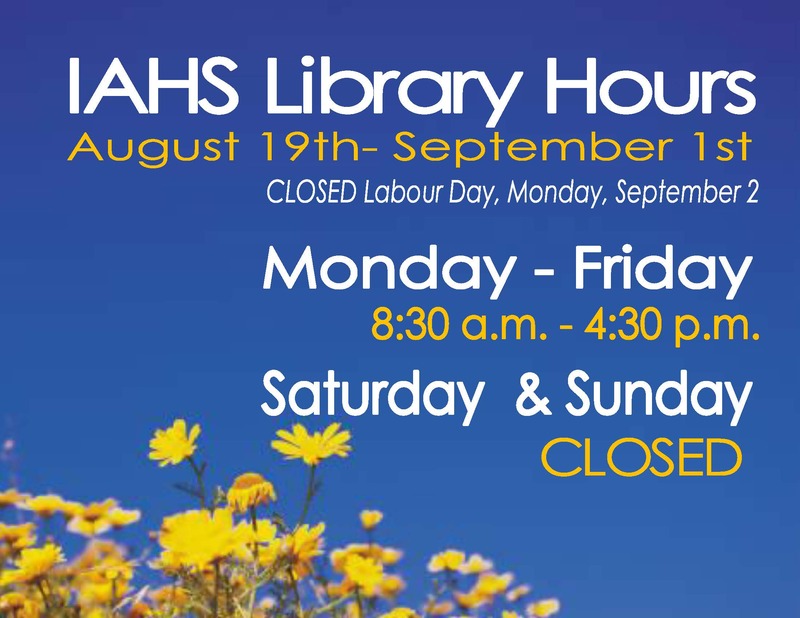 A friendly reminder that all Mohawk College Library locations will be closed on Monday, August 4th. Please refer to the hours and locations web page for more information. The summer season is officially in the city and it’s time to celebrate! With so many activities happening this weekend, the most difficult decision you’ll have to make is choosing how to spend your time. This weekend the Hamilton Community Foundation is celebrating its 60th anniversary by inviting you to enjoy our city. On Saturday, June 28th over 40 recreation, conservation and cultural centres will be free and open to the public. For a detailed list of venue information, click here. The festival season in Hamilton kicks off this weekend with It’s Your Festival at Gage Park. This family friendly event includes food vendors, art and crafts, a youth talent search, the Hamilton Spectator Spelling Bee contest, and so much more. The festival will have five stages for entertainment including Hamilton bands like Harlan Pepper; Tom Wilson will be performing with both Blackie & the Rodeo Kings, and Lee Harvey Osmond. 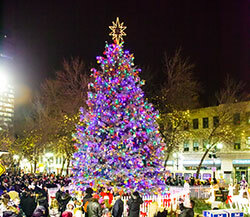 Find a complete list of all performers and show times on the program listings web page. The Oh Canada Ribfest knows that there is nothing like a summer barbecue to get you in the spirit of the season. The festival is celebrating its 5th year, and is located at Memorial Park in Waterdown. You can enjoy live entertainment, carnival rides, movies in the park, fireworks, and ribs, of course! 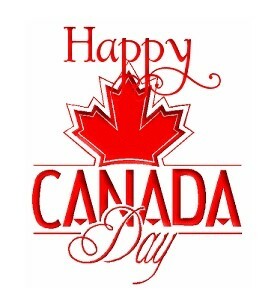 The City of Hamilton will be celebrating Canada Day at Bayfront and Pier 4 parks. You can enjoy more than ten of Ontario’s finest food trucks, live entertainment, face painting and balloonists. The celebration will take place from 6:00 p.m. to 10:00 p.m. on Tuesday, July 1, 2014 with a fireworks display at the end of the night. For more details about this special event, click here. Are you looking for a way to stay up-to-date with news and events in the city? The Mohawk College Library has online access to newspaper databases including the Hamilton Spectator and Canadian Newsstand Major Dailies. If you are looking for magazines or journals, the library offers online access through the e-journal portal. You can search for specific titles, or browse the collection by subject. 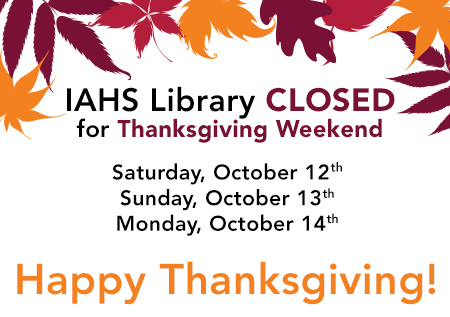 If you are planning on visiting the library, please remember that all Mohawk College campuses will be closed on Tuesday, July 1, 2014. Regular hours will resume on Wednesday, July 2, 2014.